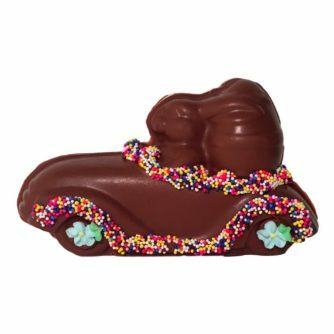 Sports Car Rabbit, Hollow – Chocolates by Leopold, Inc. 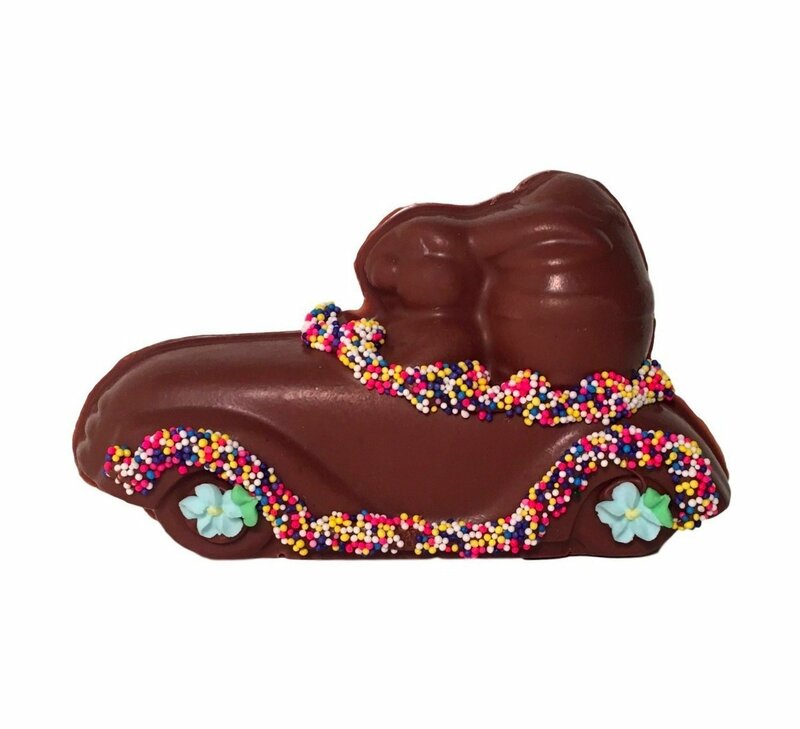 This rabbit’s racing to bring you your Easter basket. Molded in Leo’s blend of Chocolate.